ISSEY MIYAKE decided to bring in BAO BAO, PLEATS PLEASE and ISSEY MIYAKE Men’s & Women’s wear to have their stand-alone shop in Hong Kong. 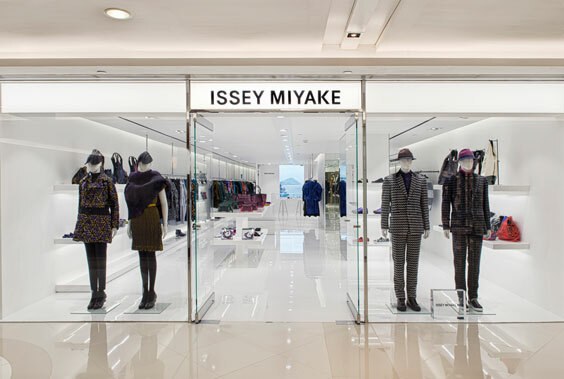 WNA assisted ISSEY MIYAKE’s team to launch each individual shop opening through basic PR needs like interviews, media preview and events, liaising with fashion media for fashion shoots. 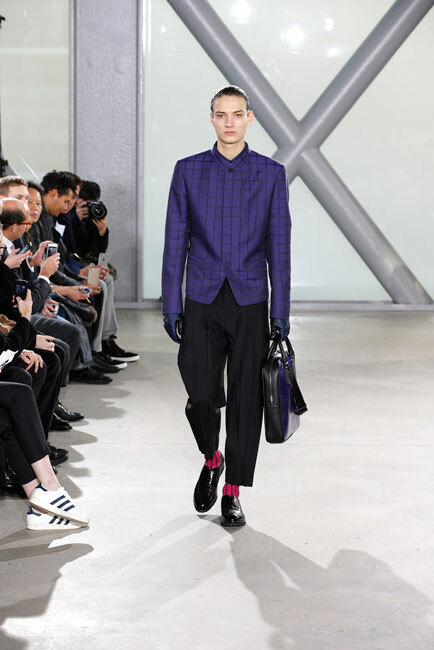 WNA also connected celebrities to sponsor and showcase ISSEY MIYAKE’s product through celebrities social media platforms to boost ISSEY MIYAKE’s awareness. 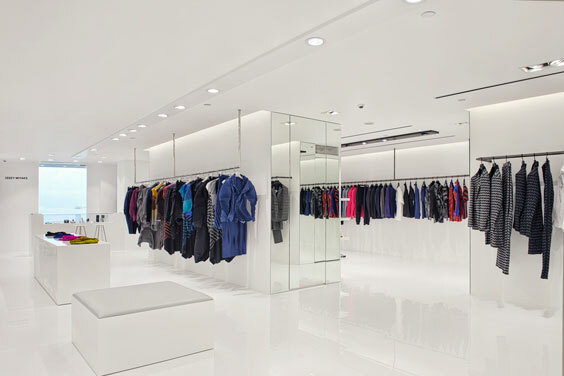 In October 2015, WNA handled ISSEY MIYAKE flagship store grand opening by inviting Sammi Cheng as the guest of honor and manage all setup and productions, inviting media from both entertainment and fashion field for the day.